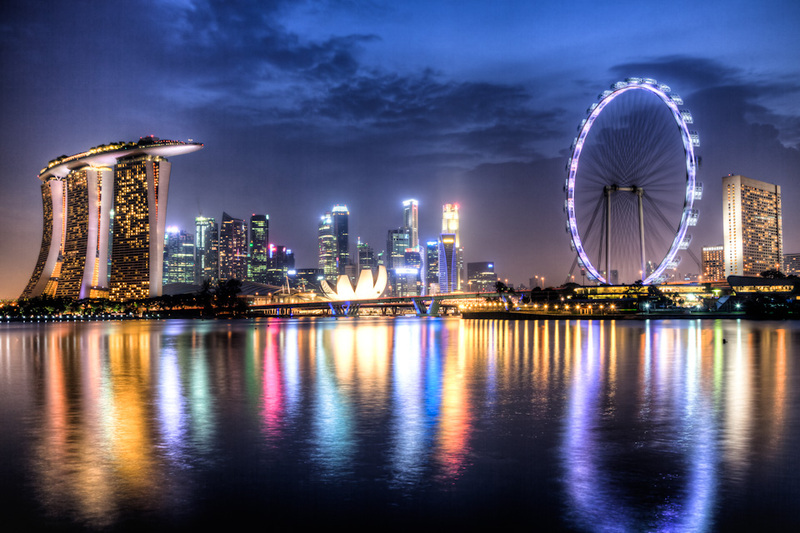 The Republic of Singapore is an island country and also a city-state, located in Southeast Asia. This is an amazing place where the past meets the future, where rich historical heritage, traditional and contemporary culture, make a unique blend and beckon thousands of tourists from the furthest parts of the world. This unique place, with a year-round sunny weather, serene beaches, unique architecture, varied scenery and an inimitable blend of modernity and historical charm, triggers a burst of emotions that no one is ever able to forget. However, Singapore is not just a beloved tourist destination, it is also one of the hottest business destinations. Being a financial center of Asia, world’s fourth-largest financial hub, this city-state offers excellent opportunities for business dealing. This is why, many world-known companies have chosen this country as their main offshore home. Having a dynamic and extremely favourable business ecosystem, this Asian city is a renowned place for business events, meetings and international conventions. It offers a wide range of accommodation options, from low-cost hostels to luxurious hotels with high service standards and exceptional, fully-equipped meeting/conference rooms. This island-country is easy to get to, as many airlines offer regular economy and premium flights to Singapore. Moreover, many nationalities do not need visa to travel there, which is a valuable advantage nowadays. We will help you find cheap luxury flights to Singapore, so that you could save money and feel relaxed and refreshed on arrival. Only by purchasing cheap business class to Singapore, you will be able to catch up on work and dive into the bustling life of the city, immediately after landing and checking into hotel. Our specialists will offer you multiple cheap business class deals to Singapore, so that you could choose the one that suits your needs the most. We also specialize in finding discounted 1st class tickets to Singapore, and are ready to prove that this class of flights is affordable for a vast majority of travellers. Just tell us the desired flight dates and in a matter of minutes you will be offered a list of first class airfares to Singapore. When flying to one of the most beautiful cities in the world, discomfort is the last thing you should worry about. You deserve getting the best services and amenities that only Singapore business flights can offer. We are here to help you find luxurious and affordable flights to virtually any place in the world.